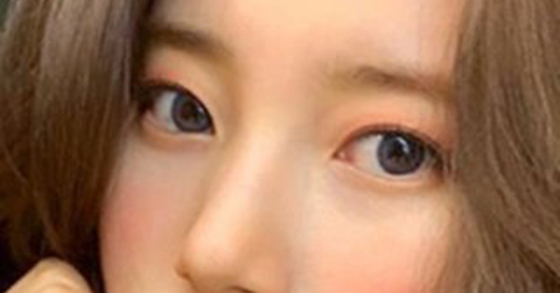 Recreate SUZY's Pretty & Fresh Makeup Look! No other looks fit this time of year better than bright, flushed cheeks in a monochromatic look. 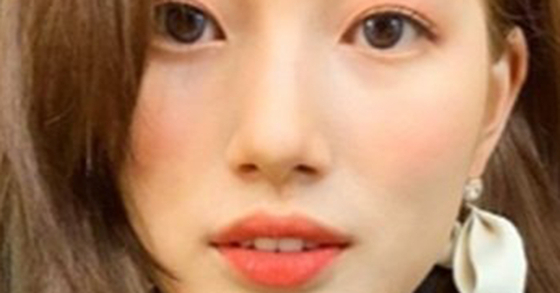 This youthful, simple, and definitely-there but not overdone watercolor-like makeup look was donned by none other than Suzy. She posted three pictures of herself in this makeup look around a month ago, but the look is not going out of style anytime soon! Resembling the color of grapefruit, tangerine, or other citrus fruits, this look is fresh and youthful, giving the appearance of exceptionally healthy, glowing skin. Plus, it looks good on all skin tones and is easy to recreate for yourself! With base makeup already finished, it is time to focus on the points you want to add color to. 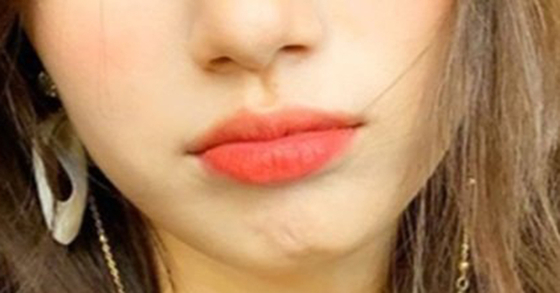 Suzy uses the same grapefruit-like orangey-pink shade on her eyes, lips, and cheeks. To achieve this look, first take one fruit colored eyeshadow (or blush!) of choice. Blend it out all over the lids until you can see it peeking out even when your eyes are open. Then, move on to the lips and dot a orangey red or coral color similar to your eyeshadow on the center and blend it out to create a gradient effect. Or, you could dab a lipstick onto your lips and pat the corners with your fingers to create a similar effect, like Suzy did here. Lastly, choose another similar color, or use the same blush that you used for eyeshadow. Apply it to the apples of the cheeks and slowly build up and blend out the color until you have a nice, healthy flush to your cheeks. 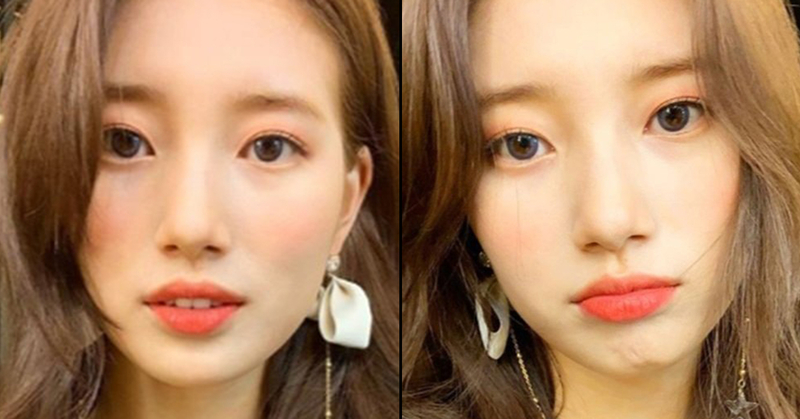 There you have it, you have successfully completed Suzy's look! Suzy showed us a quick and foolproof way to create a fresh, lively look using just a few products and a single color scheme. Try it for yourself and let us know what you think!